It is my mission to ensure your event is not only unique, but exactly how you envision it! It's very important to me to help bring your desires to life before your eyes. In a seamless transition, I will transform your dreams into reality. 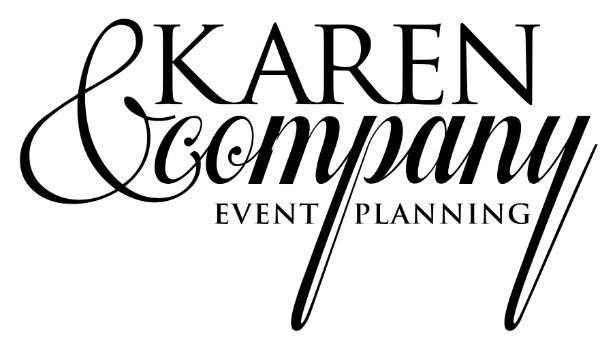 Whether you are in need of a full service event planner or have smaller scale events in mind, I specialize in every aspect of event planning. I am here to take the worry out of your planning, allowing you time to enjoy the process ...and the final result! I am based in Saratoga and Clifton Park, NY, but I could travel to you wherever you are! ...because everyone could use some help!